I’ve been asked many times what are my favorite wine tools? 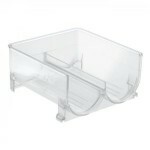 One always wonders, what are some excellent tools to have on hand for serving and storing wine. I thought it would be fun to compile my list of favorites. I always prefer the simpler tools. The fancy stuff is pretty, but not for everyday use. So here goes: Wine Tools. For red wine the Riedel Ouverture Red Wine Glass. For white wine the Riedel Ouverture White Wine Glass. For champagne the Riedel Wine Series Champagne Glass. You can spend a great deal for wine glasses but getting some good basic wine glasses are all you need and with Riedel you can never go wrong. 2. Wine Openers and Foil Cutters: This simple corkscrew or cork-pull is my go to when I am opening a bottle of wine A simple foil cutter is always helpful and will save your fingernails or kitchen knives. 4. Wine Aerator: Adding air to the wine is always a good thing. It helps bring out the flavors and improves the taste. I like this wine aerator tool because it’s simple to use. 5. 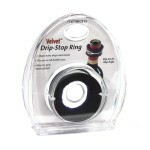 Wine Drip Catcher: Drips from a bottle of wine can be a pain. This simple tool can help make that problem go away. 6. Wine Bottle Coasters: These can save your table and/or table cloth and can be as expensive or as inexpensive as you would like. I like a pretty and inexpensive coaster myself. 7. 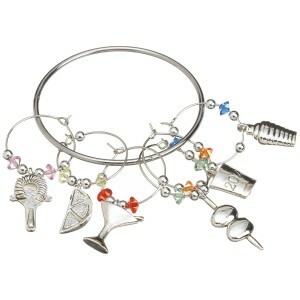 Wineglass Charms: These are handy when identifying what wineglass belongs to whom at an event or party. 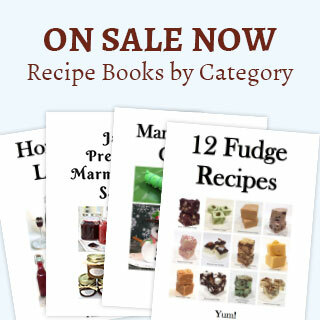 They are inexpensive and come in every imaginable style and color. So have a little fun with these. 8. Wine/Bottle Holders: If you don’t want to buy a Wine Chiller like the one I mention below, wine/bottle holders work well if you buy ones that are stackable for the refrigerator. 9. Wine Chillers – Having a small wine refrigerator or chiller helps to store the wine at just the right temperature so that it won’t go bad over time. 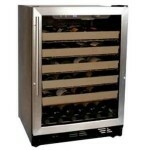 Wine chillers come in a wide price range; it just depends on your preference. I have a medium wine chiller that holds about 68 bottles. I keep it in my garage, and it makes storing wine a breeze. So that’s my list of my favorite wine tools. I enjoy my wine, but that doesn’t mean I have a big wine cellar and a huge fortune in all the stuff that goes with it. You can have fun with wine on any kind of budget. The idea is to share it with friends and have fun;, to “live, love & laugh” while life’s journey continues. Now, here is my question for you. 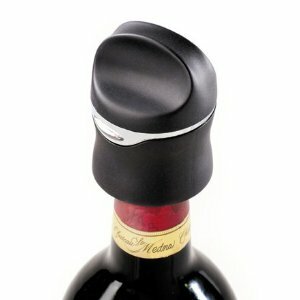 Do you have a favorite wine tool that you would highly recommend? Please do tell. If you enjoyed “Wine Tools, My Favorites” take a look at Art of Wine Labels, Taking The Mystery Out Of Wine Tasting and Wine and Cheese Pairings.